“Some musicians or sound engineers might think there isn’t a lot of difference between cables. 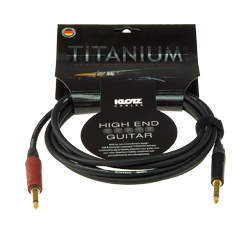 But when I tried out KLOTZ cables and compared them to my usual brands, I heard a difference that was like night and day in terms of reliability and consistency of sound. 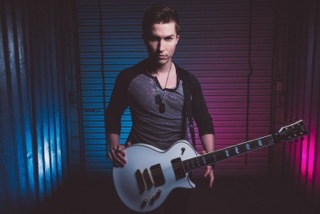 Cole Rolland is a 21-year-old guitarist and music producer from Ontario/Canada. In the past five years Cole has amassed over 120,000 YouTube subscribers and 15 million views. Cole began to teach himself guitar at the age of ten. His music clearly reflects the influences of the music that he grew up with – players like Randy Rhoads, Eddie van Halen, Synyster Gates and John Petrucci. Today his videos featuring covers of well-known metal songs have become a full-time job. Cole uses the crowdfunding platform Patreon to attract supporters that can help to further his career. His home studio is stocked with KLOTZ cables to achieve the very best sound quality and transparency. 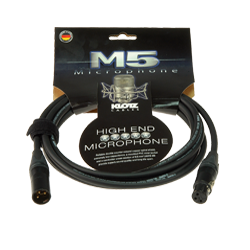 Cole currently uses the Titanium Guitar Cable and M5 Microphone Cable.